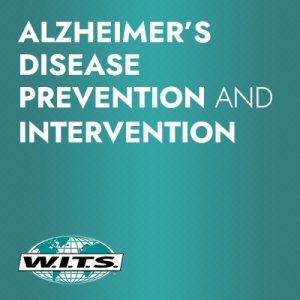 This program is an excellent tool for anyone who wants to deepen their understanding of nutrition and the role that healthy food plays in optimizing health and treating chronic diseases as well as medical professionals who want to broaden their knowledge of how nutrition influences disease and health outcomes. 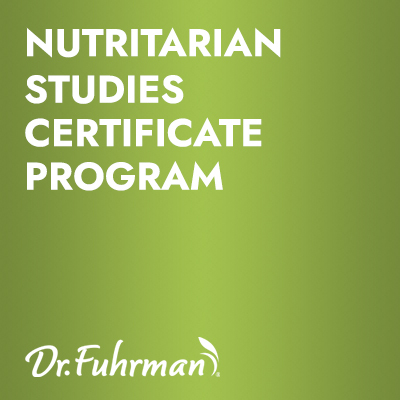 The Nutritaria Studies Certificate Program is comprised of two courses designed by Dr. Joel Fuhrman to provide students with fundamental knowledge of nutritional science, along with an in-depth examination of the fundamental principles of the Nutritarian diet. 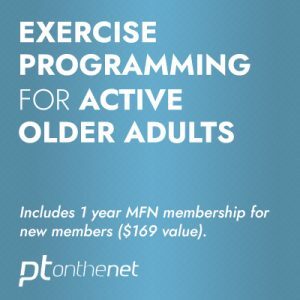 MedFit Network members receive 25% off the price of the Nutritarian Studies Program. American Council on Exercise (ACE) has approved this program for 4.3 ACE continuing education credits. Athletics and Fitness Association of America (AFAA) has approved this program for 15 AFAA CEUs. National Academy of Sports Medicine (NASM) has approved this program for 1.9 NASM CEUs. Dr. Fuhrman Nutritarian Education Institute (NEI) is also a licensed Continuing Education Provider for the State of California Board of Registered Nursing which approves this course for 43 contact hours of continuing education credits.